The Massachusetts Broadcasters Association is once again giving its member stations an opportunity to solidify the future of broadcasting by participating in the 2016-2017 MBA Student Broadcaster Scholarship Program. 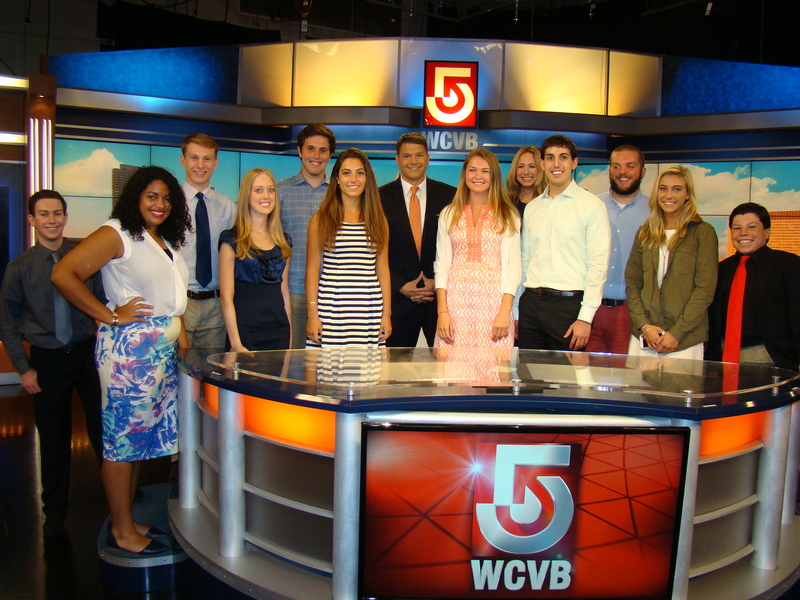 Each year the MBA awards ten of the brightest college-bound students in Massachusetts with $2,000 scholarships towards their broadcasting-related degrees. One lucky student will win the Al Sprague Memorial Scholarship for $3,000, given in memory of the late MBA President. 1) Donate a prescribed amount of money to the MBA Student Broadcaster Scholarship Program. 2) Help promote the Program via radio/television public service announcements, station web sites, in-house bulletin boards, etc. 3) Disseminate and collect completed Scholarship Program Applications. 4) Participate in the evaluation process. Students wishing to apply for the scholarship and stations looking to participate can download an agreement and sample PSA copy here.